With only a week left before the 2018 midterm elections, fewer than half of U.S. states have submitted to a Department of Homeland Security assessment of their vulnerabilities to vote hacking. Under the department’s National Protection and Programs Directorate, the agency branch that coordinates cyber protection of U.S. infrastructure, a team of DHS officials are prepared to examine statewide election systems. They can check for cybersecurity vulnerabilities and run in-person exercises like phishing tests to ensure election officials are prepared to guard against attempts to hack their email accounts. The Department of Homeland Security has already provided or is scheduled to provide the service, which is free for states that request it, to only 21 states, a department spokesman told ABC News, concerning election experts who fear some states may not be aware of potential vulnerabilities. Concerns over vote hacking have never been higher following Russia’s broad campaign to influence the 2016 election, which included attempts to infiltrate more than a dozen voter registration systems, but elections are managed by state and local officials, and DHS can only offer help to states. Department of Homeland Security Secretary Kirstjen Nielsen, left, speaks with Border Patrol agents near a newly fortified border wall structure, Oct. 26, 2018, in Calexico, Calif. In public appearances and talks with election officials, Secretary Kirstjen Nielsen has made it clear that her department is ready to assist but acknowledged that efforts vary widely state by state. State National Guards have cybersecurity capabilities and have run cyber training exercises in the past to develop them. The department spokesperson declined to say which states have and have not undergone the assessments. ABC News asked election officials in all 50 states whether they have participated, and 19 states — Arizona, Colorado, Connecticut, Delaware, Iowa, Illinois, Indiana, Maryland, Massachusetts, Minnesota, Montana, Nebraska, North Carolina, Pennsylvania, Rhode Island, South Carolina, Utah, Washington and Wisconsin — confirmed that they had, while several others declined to comment. A Louisiana election official said the state is currently undergoing a DHS assessment, which will be complete after the November midterms. A New York official said the state has completed paperwork and is awaiting an assessment. States have been reluctant to share information about their specific cybersecurity practices, citing fears of giving too much information to potential hackers, but states that have partnered with DHS have almost unanimously voiced satisfaction with the services. Voting booths are setup at the Yuengling center on the campus of University of South Florida as workers prepare to open the doors to early voters, Oct. 22, 2018, in Tampa, Fla.
An election official from Maine, which did not undergo a DHS assessment, said the state’s voter-registration database is the only Internet-accessible part of its election system and is “heavily password protected, backed up, and monitored for suspicious activity” by state IT staff. And Arkansas passed on DHS’s offer because election officials feel they’re already well prepared. Election-security watchdogs and cybersecurity experts have voiced concerns about multiple potential vulnerabilities to American elections—from electronic voting machines, to the programming of those machines, to voter-registration databases managed by state officials, county officials, or private vendors. 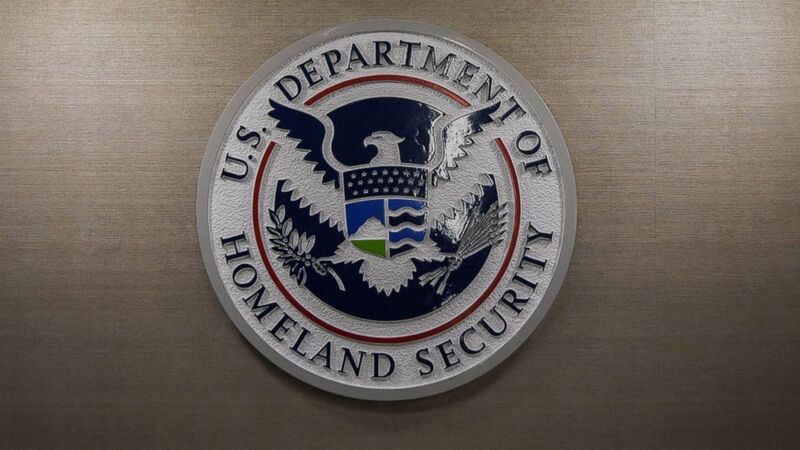 Assessments, DHS’s most robust form of assistance, “would include identifying how the network is configured, what are the various nodes, what are the various ways in which it could be attacked,” said John Cohen, an ABC News consultant and former deputy undersecretary for intelligence and analysis at DHS. It’s not necessarily concerning that states have not taken up DHS on its full range of help, said the Brennan Center’s Larry Norden. But states’ reluctance to provide details makes it difficult to assess how prepared U.S. election officials are for potential hacking. March 2, 2019 Comments Off on Seeking Ground Rules for A.I.